The V&A is inviting applications for a UK-based studio ceramicists who wish to develop their practice in new ways by working with the V&A’s collections and developing public engagement activities. Applicants must have significant experience in professional practice (minimum 5 years) and be able to demonstrate ongoing development in their practice through a track record of innovation and the regular exhibition of new work. 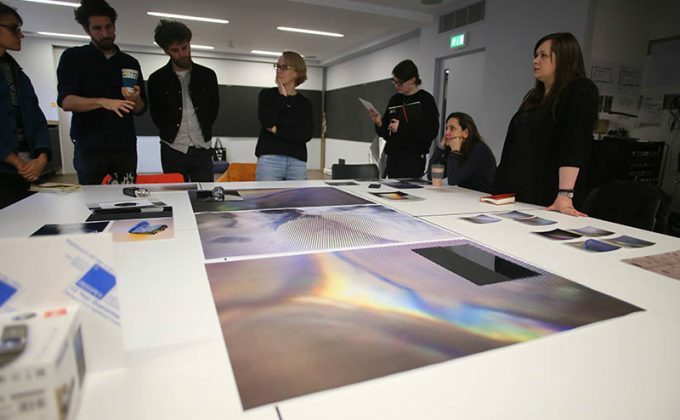 Proposals should be dynamic, ambitious and inspiring – pushing forward the boundaries of contemporary creative practice. The Residency will be based at the V&A South Kensington in London over a nine-month period from 15 October 2018 to 15 June 2019. The V&A will provide a £12,000 residency fee and a purpose-built studio in the Ceramics galleries. Applications from small collectives as well as individual practitioners will be considered.